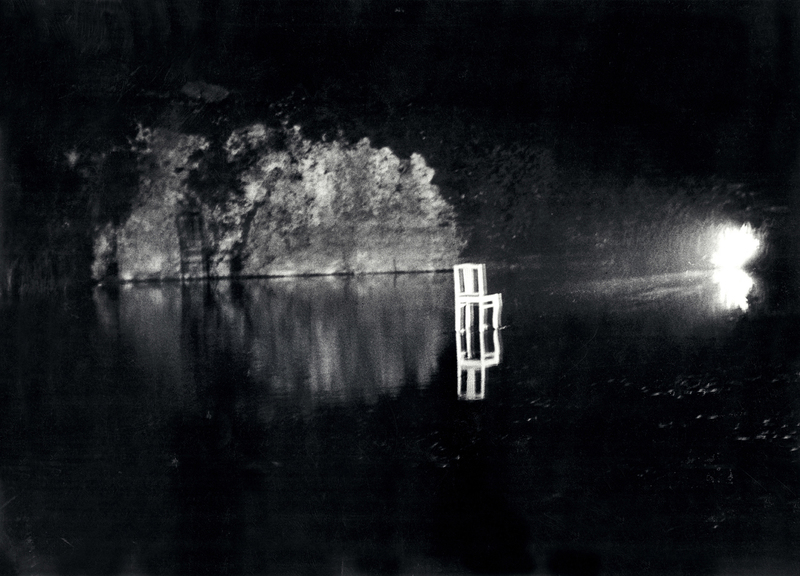 A chair moves across the water. The islands change places. After the rain a glass ladder rises out of the water. Paper boats float through the mist into the flames. Butterflies fly into the light.